The South West Regional Coastal Monitoring Programme is the largest of the National Coastal Monitoring Programme regions, encompassing 2,019km of coast between Portland Bill in Dorset and Beachley Point on the border with Wales. The Programme is run by the Plymouth Coastal Observatory, which was established in 2006 as the Programme's data management centre. The Plymouth Coastal Observatory's team of Coastal Process Scientists manage the data collected by the Programme to ensure it meets very specific, high standards. The team also produce reports and provide advice for beach managers. 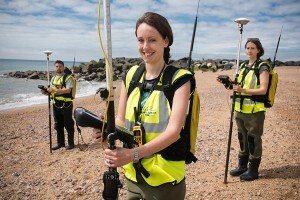 The Programme collects different types of coastal monitoring data, including topographic beach survey data, bathymetric data, LiDAR, aerial photography and habitat mapping. 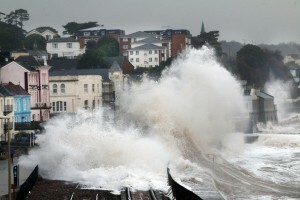 The Programme also has a network of wave buoys and tide gauges around the South West coast. The data feeds into a long term dataset showing changes to the beaches and coastline of the South West and allows us to better understand the processes affecting our coast and make beach management decisions based on high quality scientific evidence. With the right data, beach managers can plan for the future and ensure that any beach or coastal defence schemes are designed based on reliable information. The wave and tide data can be viewed in real-time; the information can be used for beach safety and coastal flood protection but is also useful to recreational users such as surfers and sailors. 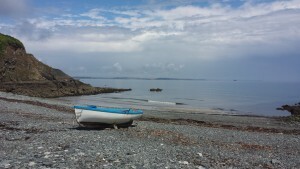 Before the South West Regional Coastal Monitoring Programme came into existence, data collection in the South West was ad-hoc, with little consistency in data quality. Data was collected on an 'as necessary' basis and wasn't routinely shared between organisations. 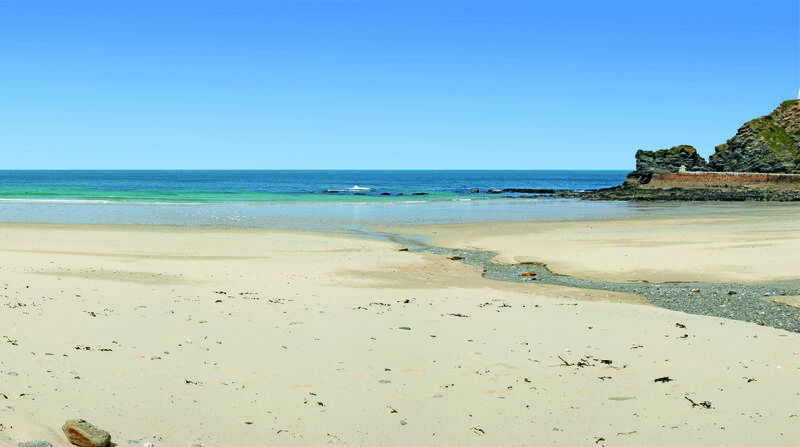 By routinely collecting consistent, high quality data along the South West Coast and distributing it free of charge to all interested parties, our Programme aims to implement the principle of 'collect it once, use it many times', allowing us to build up an important long term dataset and make huge efficiency savings, both in time and resources. If you've been to the coast recently you may have seen our survey team out collecting data on the beaches. You can learn more about our survey team and all the types of data our Programme collects here. The Plymouth Coastal Observatory’s network of wave buoys and tide gauges provide real-time information on wave and tide heights, as well as wave direction, wave period and sea temperature. Our scientists also take lots of photos when they’re out on surveys: why not check out our gallery here.